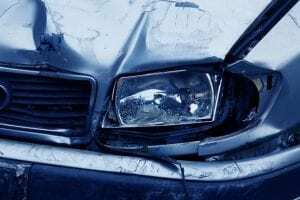 Henrietta, NY (March 20, 2019) – On Wednesday afternoon, March 20th, police were dispatched to the scene of a motor vehicle collision that was reported to have happened along Jefferson Road. According to police, the crash, which is believed to have included no more than two vehicles, occurred at approximately 12:49 p.m. for unknown reasons. Emergency medical responders arrived at the crash site in the east and westbound lanes of Jefferson Road, at its intersection with Clay Road, to assist any injured parties. Police and paramedics confirmed that at least one person had been hurt due to the impact of the accident; however, the extent of injuries has not been stated. According to authorities, the number of people involved in the crash is unknown at this time, although a thorough investigation into the incident is ongoing. No further details have been provided.